South India is famous for beaches and there are many popular beaches in South India which are major tourist attractions. Beaches are the places of refreshment from the busy schedule of life and spending vacation with family. In India usually in weekends, beaches are the busy destinations full of people but everybody has space in this places enjoying the waves of sea. Here are the 5 best Beaches you would love to visit during your travel to India. If you take the name of Beach in India the first thing you get in mind is Beaches in Goa and is called as beach capital of India . This is the favorite destination of many tourists all over the World because of the plam pronged beaches with miles of golden sand, magnificent churches, monuments and also various festivals. If you want to enjoy the swaying palms and shimmering sand beaches, then start from the North of Goa which can be started from the Fort Aguada which is just outside the city of Panaji. From there you can find wide range of beaches like Sinquerim, Candolim, Calangute, Baga, Anjuna, Vagator, Morjim and Arambol which can be covered in the North Goa Circuit. Kovalam is a popular beach destination. This beach is very popular because it offers variety of services and activities including snorkeling, catamarian riders, sunset viewing, cycling on the beach etc. Kovalam beach is almost covered with coconut plams and is encompassed with three adjacent beaches that are light house beach, Eve’s or howrah beach and Light house beach is the most popular one because of golden sands, miles of shimmering sea, brilliant sunshine make this place look really wonderful. 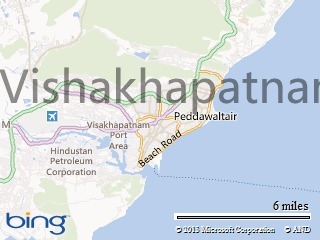 Visakhapatnam district in state of Andhrapradesh is another famous destination for beaches. The famous beaches include Rushikonda, Ramakrishna Beach, Yarada Beach, Bheemunipatnam Beach which are always spotted with beach lovers. Likely Ramakrishna beach is one of the famous beach which is only 5kms from the city centre. There are famous statues kali temple, sub marine museum etc along the road. 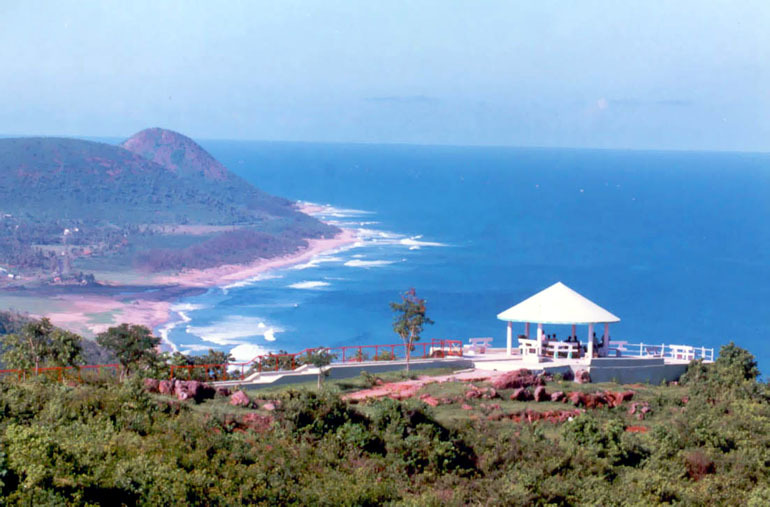 Yarada beach is an exotic blend of golden sands and the lush green stretch of hills. Bheemili beach is about 16km from Rushikonda beach and this is the historical beach and river gosthani meets the sea here. Mode of Transport are Bus, Train and Flights. 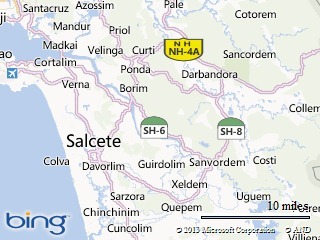 Vizag also have domestic airport and sea port as well. Spend some time in Vizag as it is one of the best places in India. Elliot Beach and Marina beach are the most visited beaches in Chennai. Marina beach is one of the longest beaches in the world. Tourists can find the famous personalities statues along the road side of the beach and also famous restaurants around the beach. 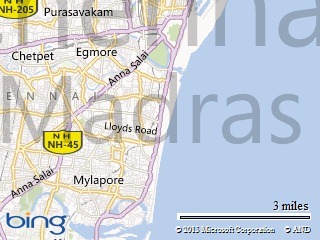 Bus and Taxi are the best modes of transport in chennai. Mumbai the capital of Maharashtra which is also called as city of dreams is another popular destination of beach lovers. 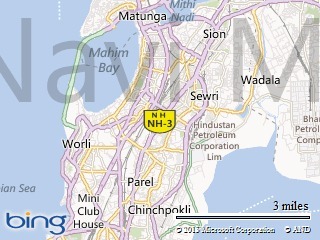 Marine drive , chowpatty beach and Juhu beach are the popular ones . Chowpatty beach is always busy with people all around and here you can find roadside restaurants which are very popular for kulfi and bhelpuri. Here you can also find a Taraporewala Aquairum too. Juhu is the suburban beach and is favourite destination of all the people around the World as it has something for everyone and is best place to enjoy with kids and family as it has amusement park, play ground and open air restaurant and here one can also have camel ride which is popular mostly among kids. Cab services in Mumbai is excellent. You can reach Mumbai through domestic Flights and trains. Almost all the major cities are connected to Mumbai through Flights. There are some of the top airlines in India that provide domestic flight deals. Check out the best timings as most of them are operated in morning and evening.